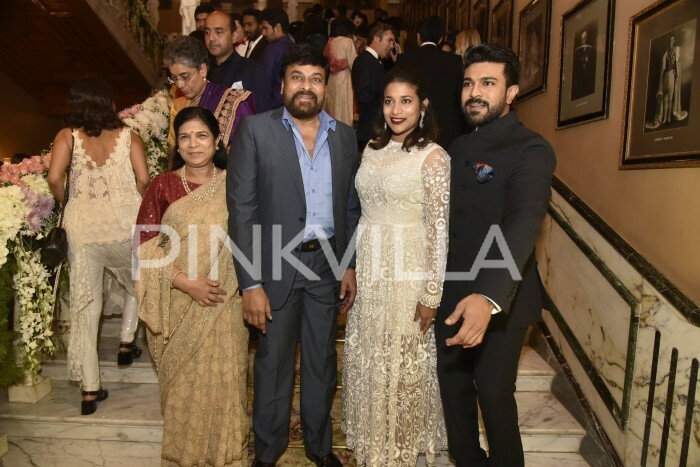 Mahesh Babu's wife Namrata Shirodkar shared some of the inside pictures of her bonding with Ram Charan, Dia Bhupal and others. 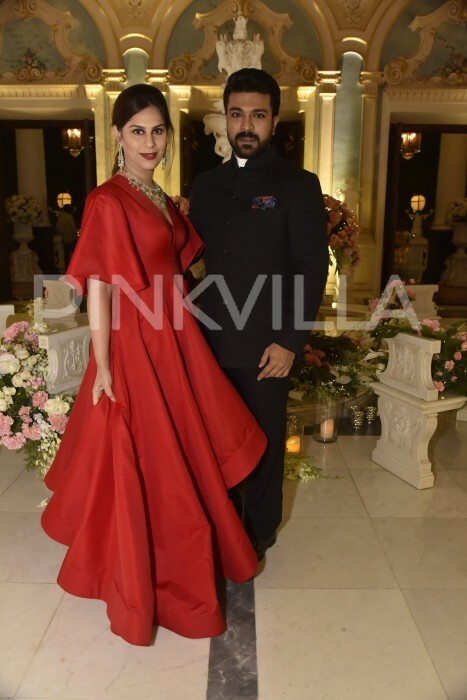 The big fat wedding of Shriya Bhupal and Anindith Reddy took place on July 6 in Hyderabad followed by a grand reception party on Saturday, July 7. It was a spectacular wedding attended by closest friends from the Tollywood industry. The royal wedding saw the arrival of the creme de la creme of the town. 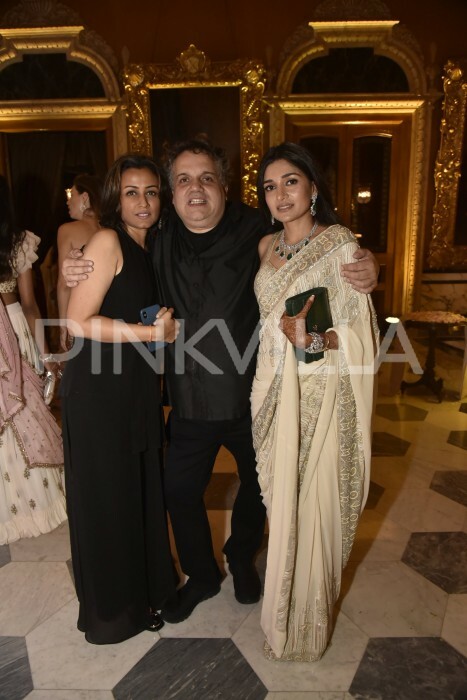 The reception was no less in the presence of some big fashion designers and family members. 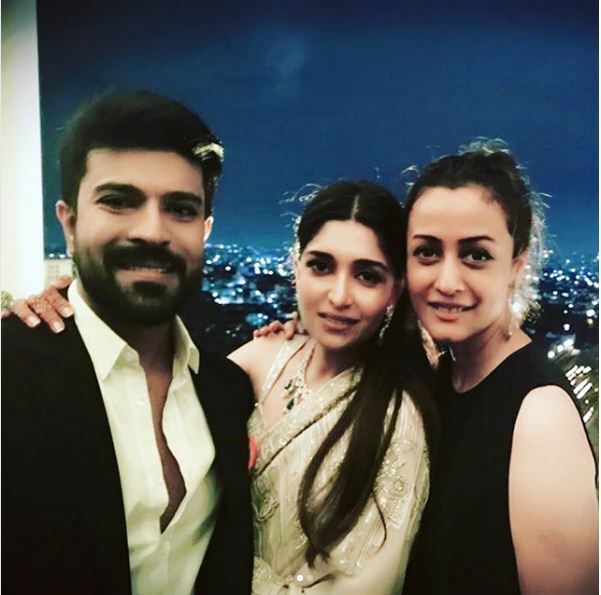 Upasana Kamineni attended the party with her actor husband Ram Charan. 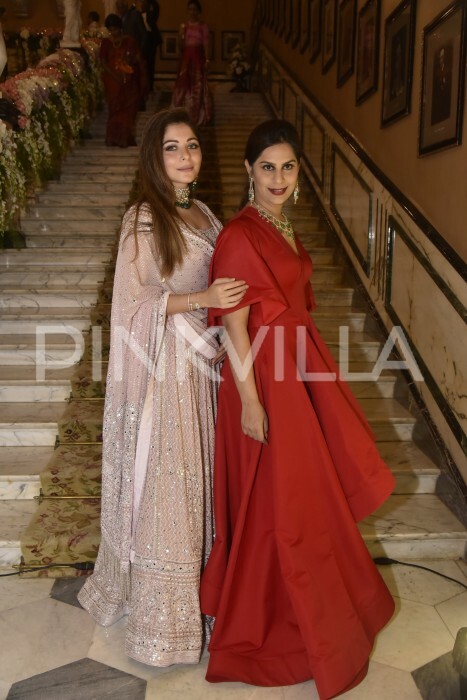 As Mahesh Babu is busy with the shoot of his next film, wife Namrata Shirodkar made sure to attend the wedding party to bless the newly wedded couple. 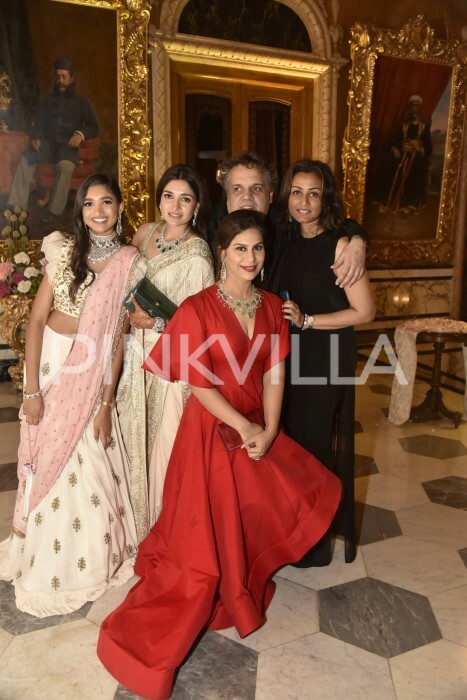 It was a grand after-party with star wives bonding with each other. 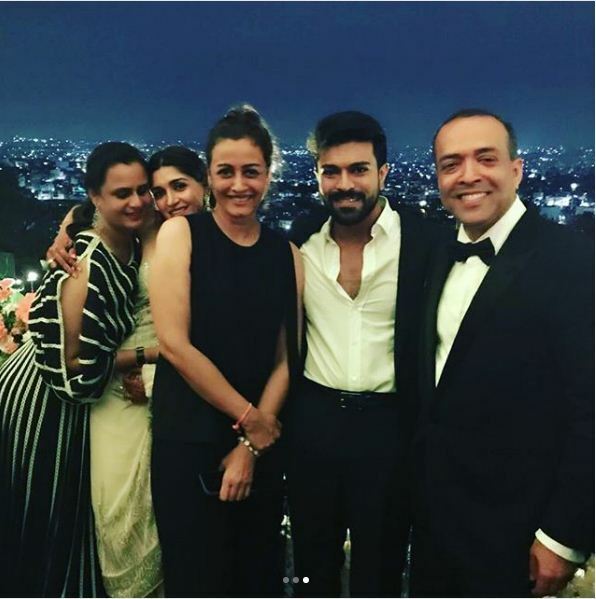 Namrata Shirodkar shared some of the inside pictures of her bonding with Ram Charan, Dia Bhupal and others.